With the current economic woes, governments are looking at ways to trim costs. The burgeoning correctional system is one place being reviewed. Upwards of 25% of a state’s budget may be allocated to this concern. 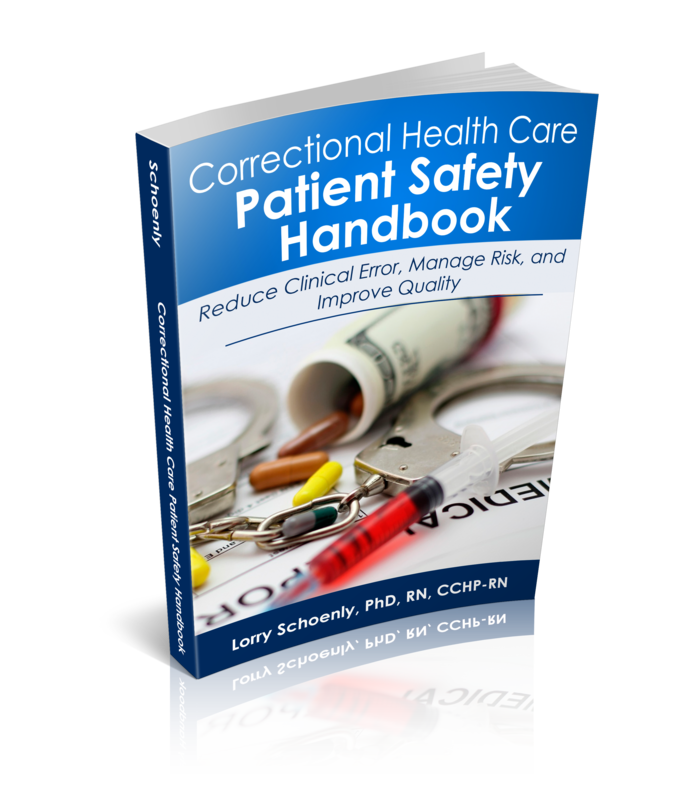 However, it is unlikely that much can be spared from correctional healthcare budgets. Costs have been escalating for many reasons, not a small one is the increasing age of the inmate population. 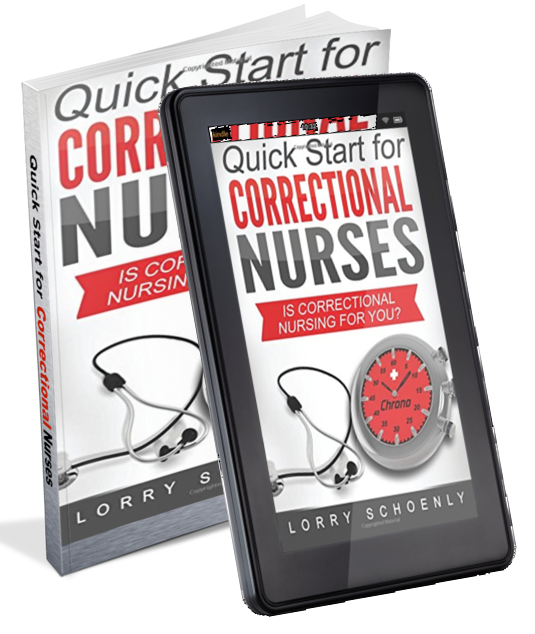 The elderly inmates increasing the need for correctional nurses. 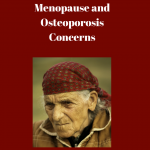 Information in this blog post comes from two excellent articles. 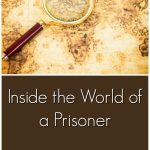 The Council of State Governments published a report – Graying Prisons. 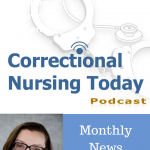 Dr. Glenda Reimer’s extensively referenced article The Graying of the U.S. Prisoner Population appeared in the July, 2008 issue of the Journal of Correctional Health Care. 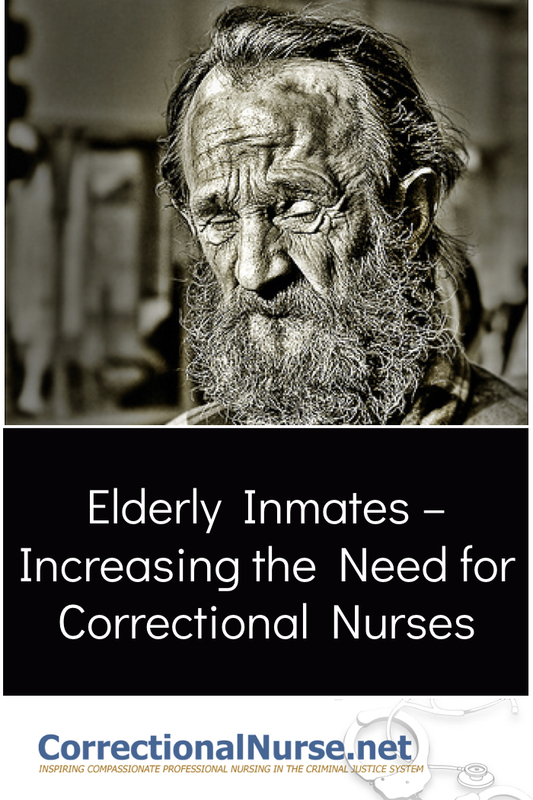 The elderly inmate (defined as over 50 years of age) is the fastest growing segment of the incarcerated US population. The National Institute of Corrections documents a 172.6% increase in the decade ending 2001 when a total of 113,000 inmates had this designation. This growth is expected to continue for many reasons including longer sentencing, the general aging of the US population as a whole, and get-tough-on-crime reforms. Due to a tendency toward poor dietary and exercise habits, coupled with high levels of substance abuse, the inmate population has a physiologic age an average of seven to ten years older than chronological age. This is exacerbated by a general lack of access to health-care services and a poorer socio-economic background than the general public. 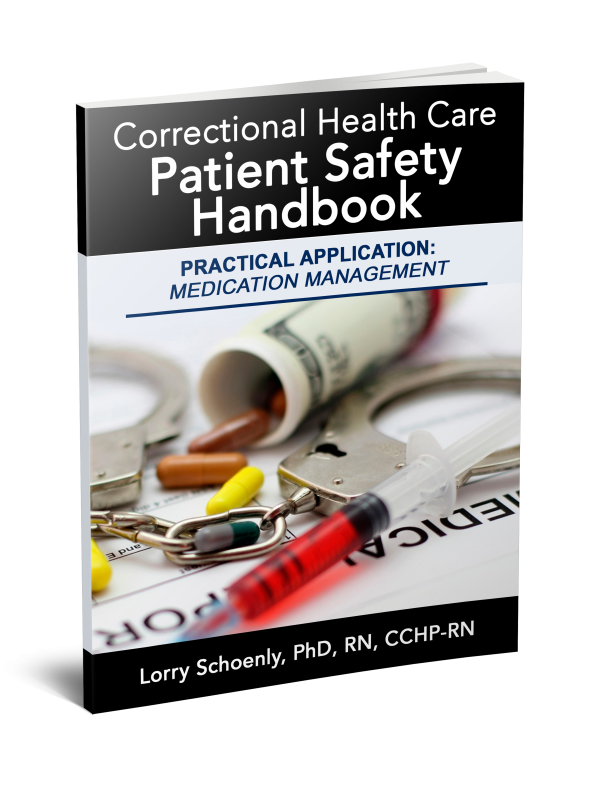 In fact, a study by the Florida Department of Corrections found, in 2000, that two-thirds of the inmates surveyed had their first significant health care experience while in prison. 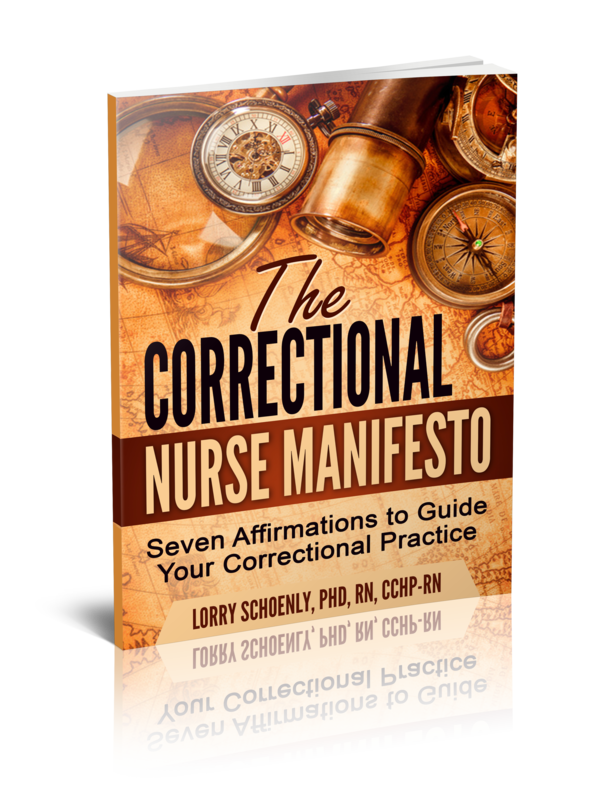 Correctional Nursing Needed More Than Ever! 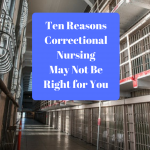 The increasing percentage of aging inmates and their corresponding chronic disease load is requiring an increase in need for correctional nurses. 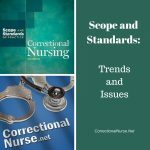 Government statistics do not seem to be kept on current and projected employment in correctional nursing. This needs rectified. Inquiries are in process. 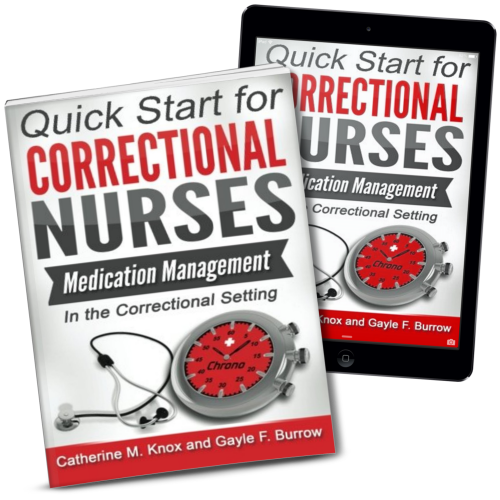 Nurses are needed to provide patient education, medication compliance counseling, and management of the care coordination necessary to deliver chronic care is a security environment. Systemically, some state governments have initiated designated facilities for housing long-term care and acute care delivery in a centralized fashion. Concentrating healthcare services can lead to cost savings overtime, but can be expensive to initiate. 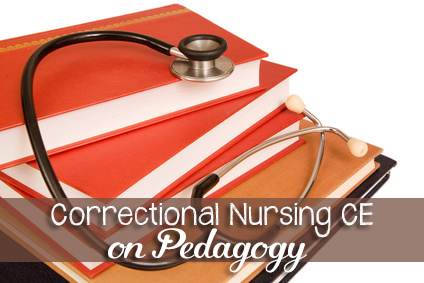 The need for dedicated quality nursing care to the incarcerated population is great. 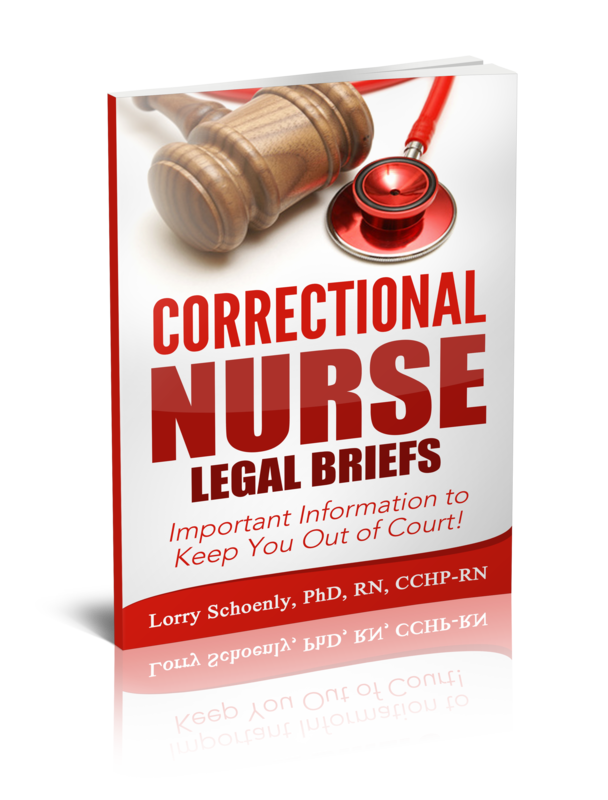 This specialty nursing practice needs attention and increased visibility. 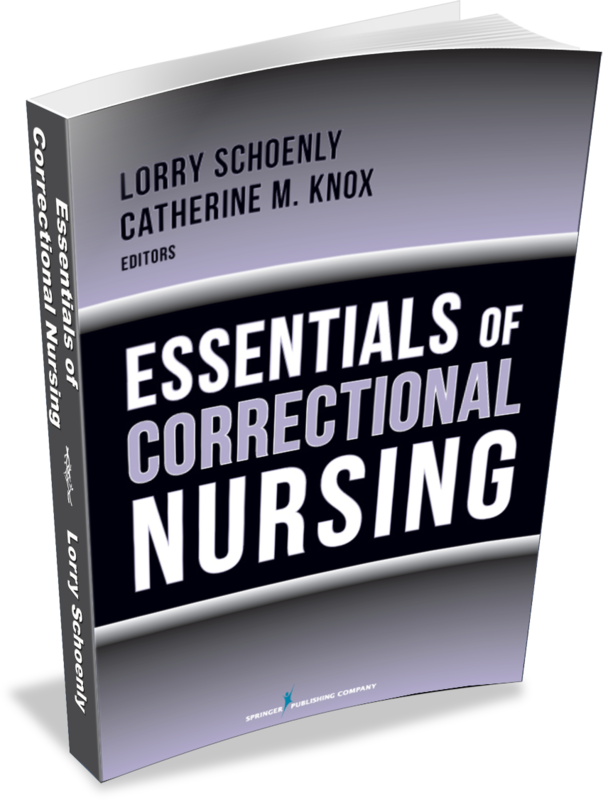 Inmate Dementia: What’s a Correctional Nurse to Do? As a dietitian I’m always thinking food and nutrients when it comes to health – we are what we eat afterall. 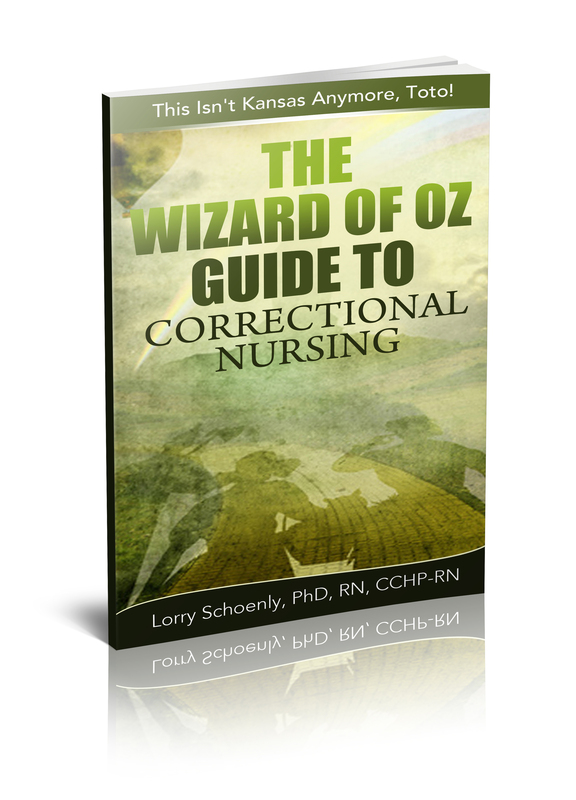 Do you see diet and nutrition playing a roll in disease prevention in the Corrections arena? Unfortunately, in Florida fruit has nearly disappeared in meals, replaced by an artificially colored red “fruit drink” that is anything but drinkable, yet it is pushed as an equivalent. Inmates are asking for what they used to have (in spare servings which were better than nothing): orange juice, bananas, oranges and apples. They are served TVP instead of meat, reduced calorie meals, and now a dearth of fruit — who can expect these men and women to maintain health? Fact is, they’re not. Weight loss and digestive complaints have resulted. The wardens respond by saying the menu was approved in Tallahassee so that’s what they get. That the current menu violates national dietary standards referenced in Chapter 33 of the FAC is obvious. Current budgetary savings plans will backfire when poor health among inmates explodes, regardless of their age.